1947-1948: The 'Official Manual of the State of Missouri' indicates that the towersite is owned by the Missouri Conservation Commission and is 13.5 acres in size. 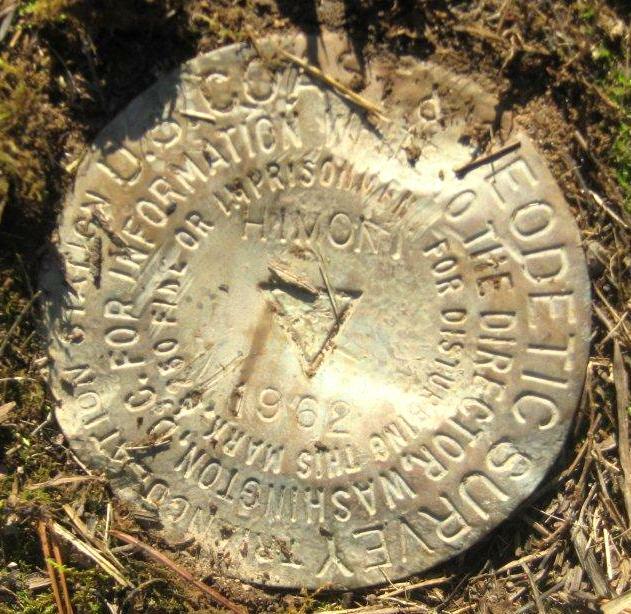 MONUMENT IS FLUSH AND THE DISK IS STAMPED HIMONT 1962. ON THE LEFT AT THE HIMONT LOOKOUT TOWER.